Blackburn with Darwen health bosses are reminding people to keep warm and keep well over the next few weeks as the borough gears up for the arrival of winter. 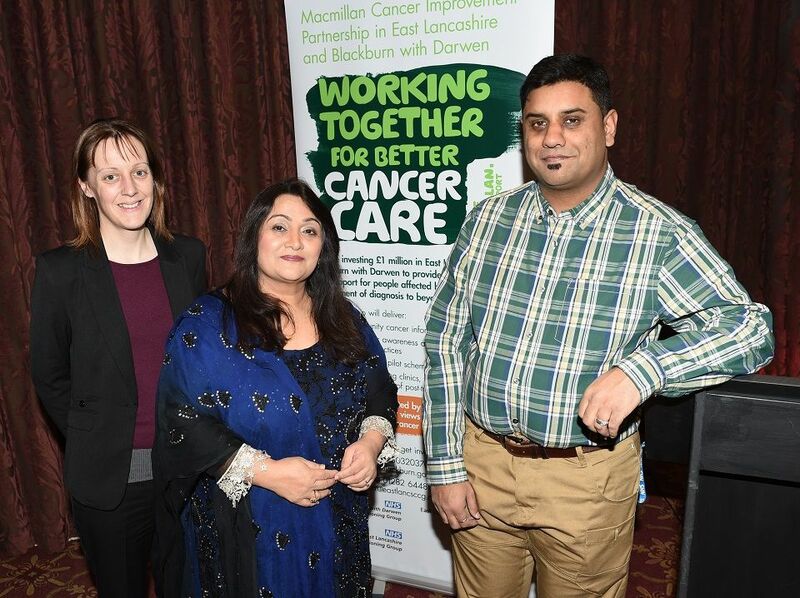 Around 55 people attended an event recently to celebrate the involvement of local people in the ongoing £1m Macmillan Cancer Improvement Partnership in Blackburn with Darwen and East Lancashire. 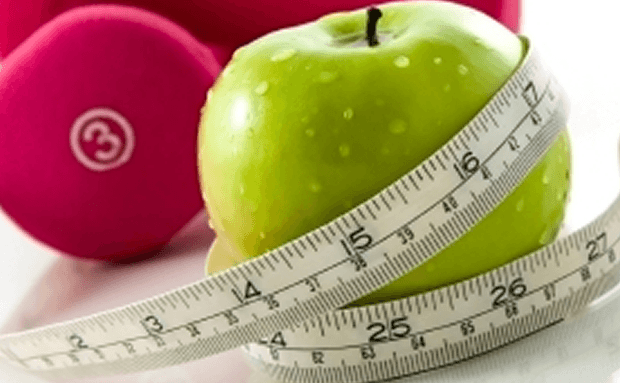 With the busy Christmas period upon us, now might be the time to start thinking about your New Year resolutions. Submissions are being taken on a new health survey for young people until January. 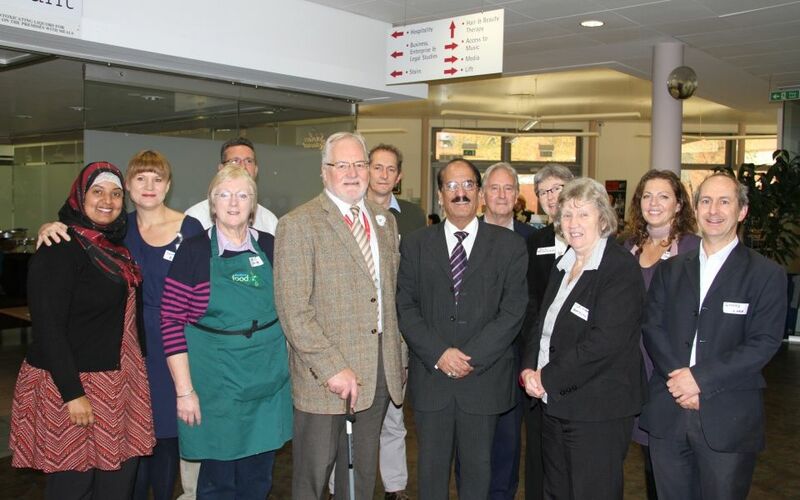 Free NHS Free Health Checks are supported by Blackburn with Darwen Council. The health checks are available to those who are between the ages of 35 and 74 who work, live or are educated in Blackburn with Darwen. 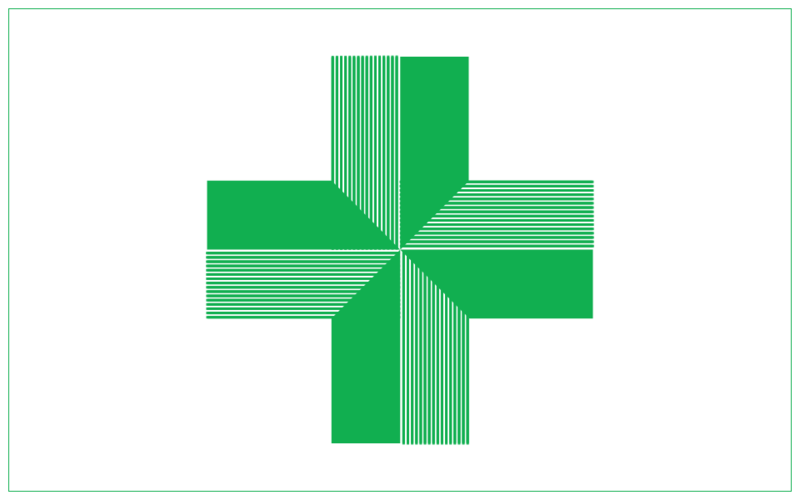 Over the Christmas period, your local pharmacist can provide confidential, expert advice and treatment for a range of common illnesses and complaints, without having to wait for a GP appointment or having to go to hospital. 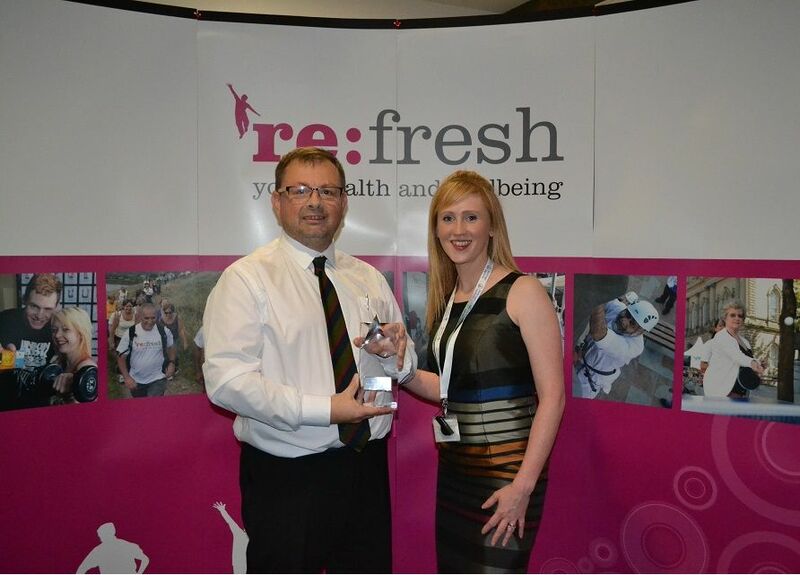 A recent health event brought together over 70 volunteers to celebrate their work for the Council’s award-winning re:fresh initiative. Blackburn with Darwen public health bosses are urging people to stay at home if they are suffering from seasonal sickness or diarrhoea. 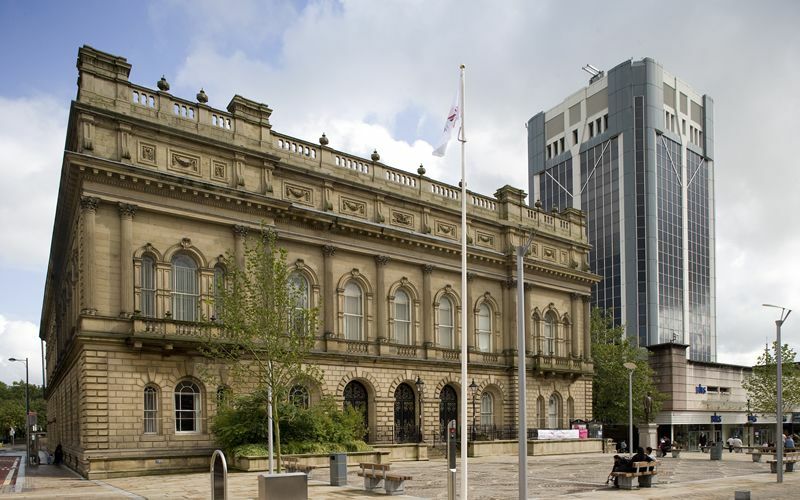 Plans for how Blackburn with Darwen will spend £12m of public funding to improve health and social care services in the borough have been approved by NHS England. 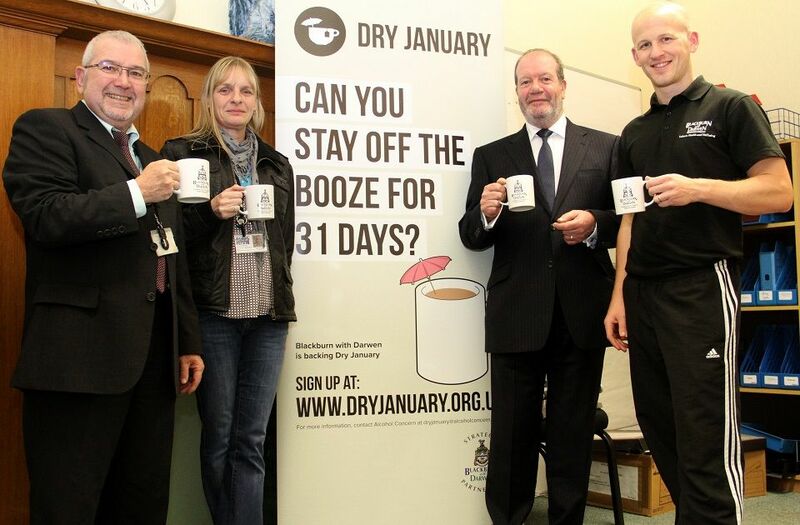 Blackburn Central High School played host this week to the launch of Blackburn with Darwen Council’s new campaign to make young people aware of the dangers of drinking alcohol too young. 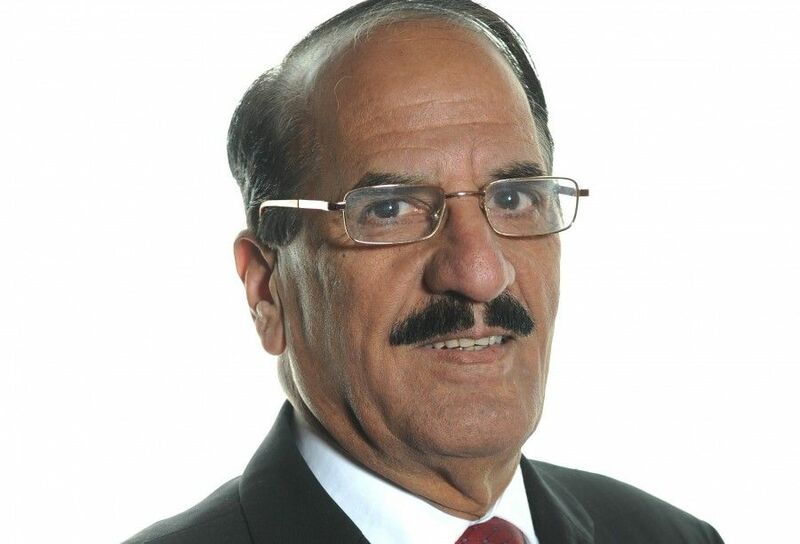 New data shows that the life expectancy of residents in Blackburn with Darwen is continuing to improve. 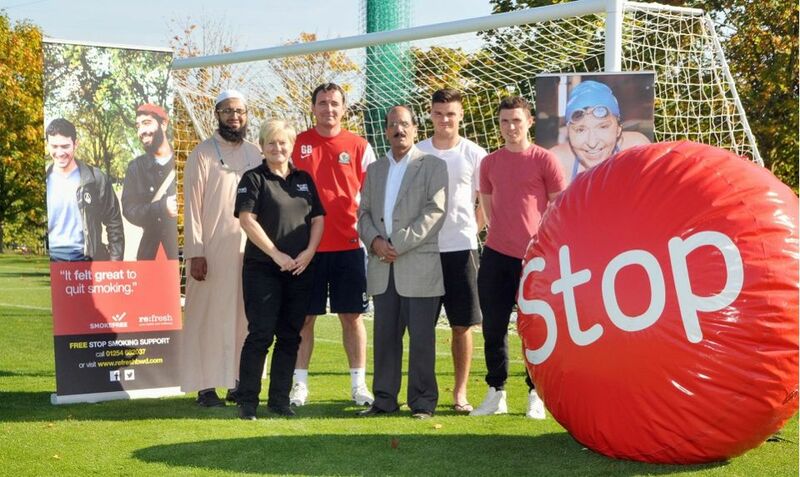 660 smokers in Blackburn with Darwen stubbed out their cigarettes during October for Stoptober, the 28-day stop smoking challenge. 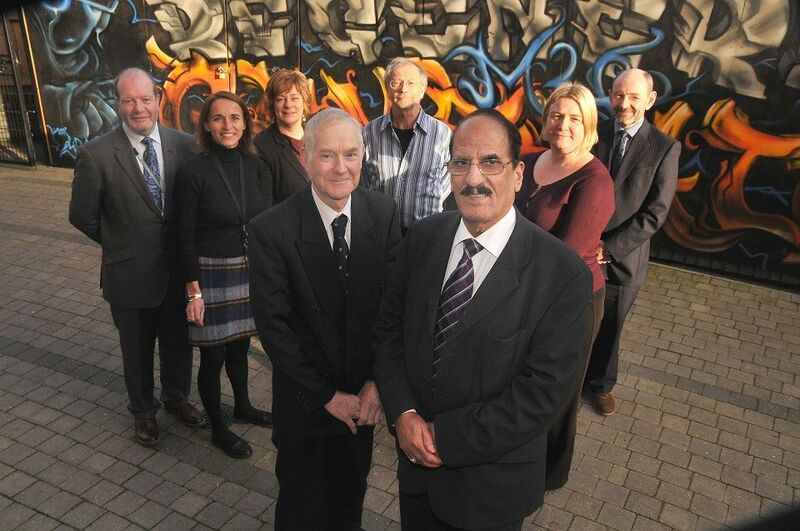 An action group has been formed to help boost healthy and sustainable food in Blackburn with Darwen. 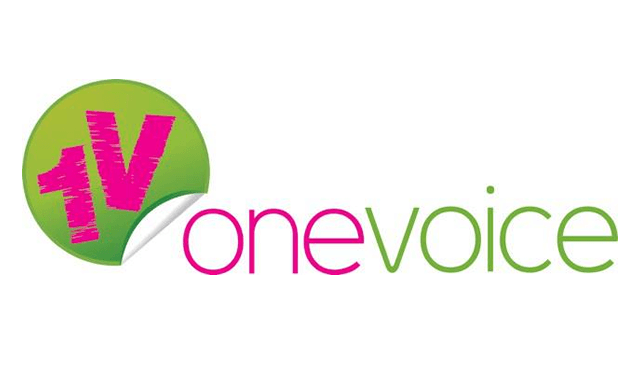 Community group One Voice is tackling drugs and alcohol in Blackburn and Darwen’s BME community through its Baiter Sehat (Better Health) campaign, in partnership with Blackburn with Darwen Borough Council.